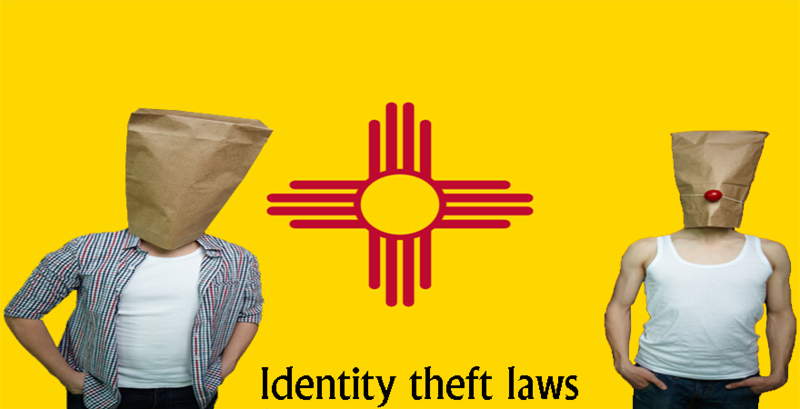 Transfer (knowingly or unknowingly) or unlawfully produced or stolen identification document. 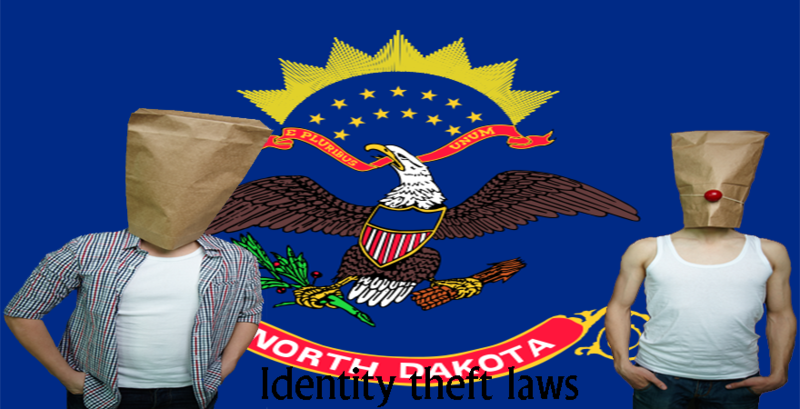 Possess financial information or identification document of another person with the intent to defraud, or any private entity or political subdivision of it. 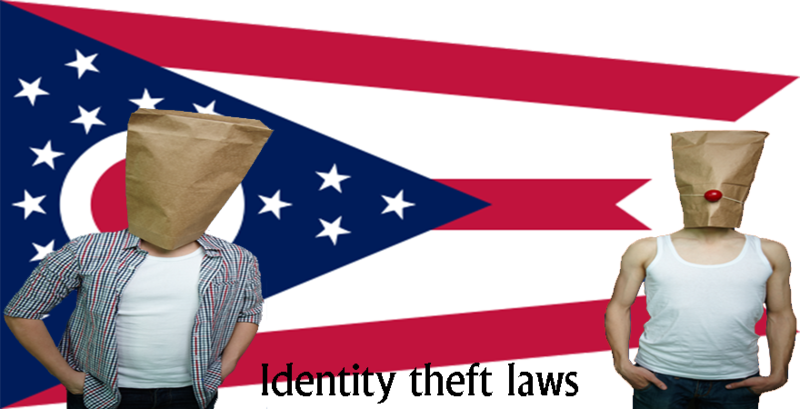 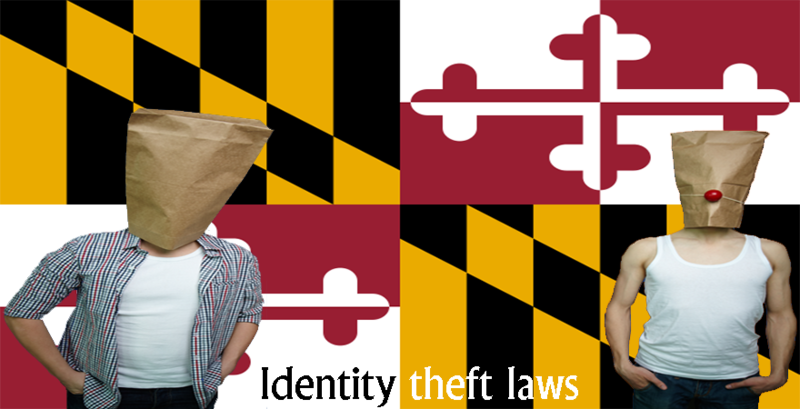 Provisions are applied when you identify personal identification information and documents that include anything, which is used to identify yourself such as dates of birth, names, driver’s license, Social Security number, mother’s maiden name, etc. 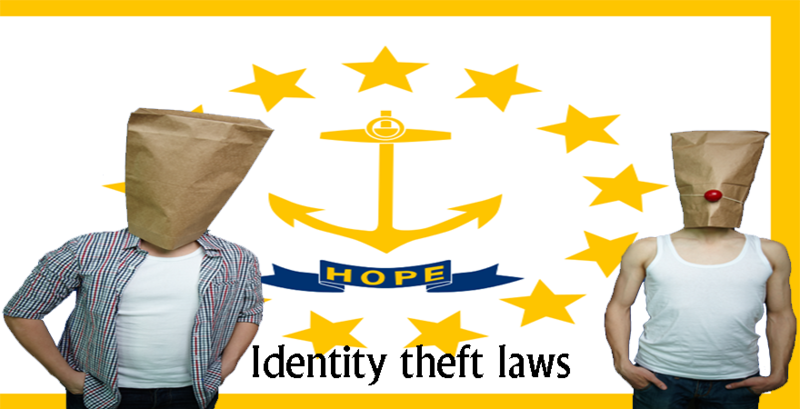 In Rhode Island, person with the intent of defraud utilizes false pretences to attain goods, property, or other property commits the larceny crime. 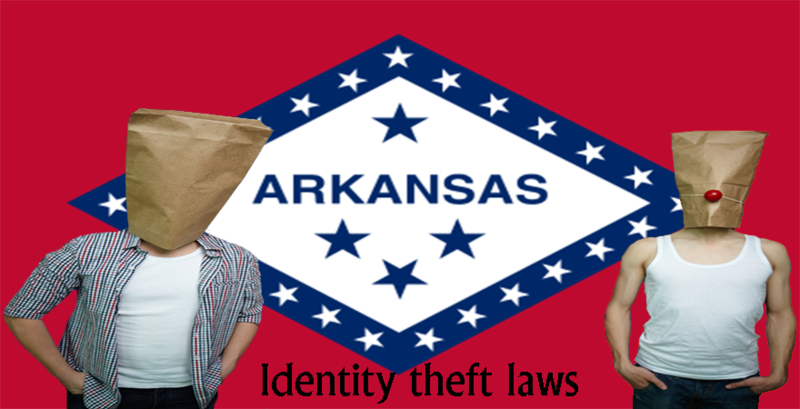 Larceny is when people represent themselves falsely to another person’s servant or agent to obtain property or money. 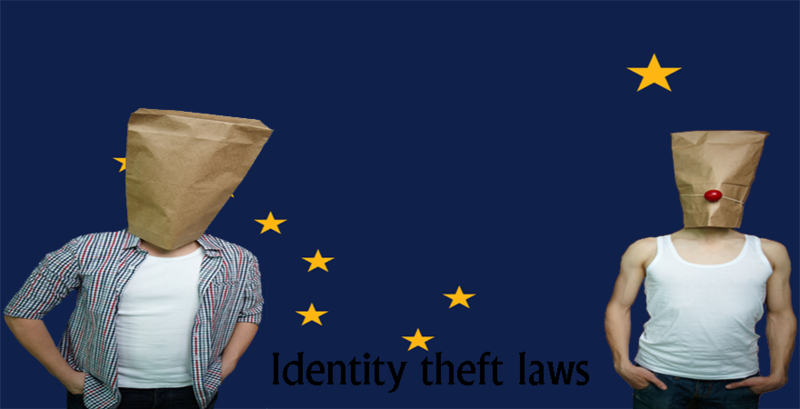 Thus, larceny is a case of felony offense or misdemeanour, defending on the circumstances. 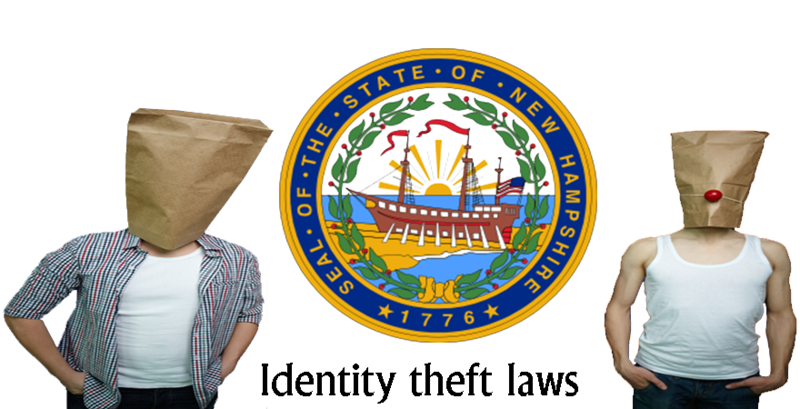 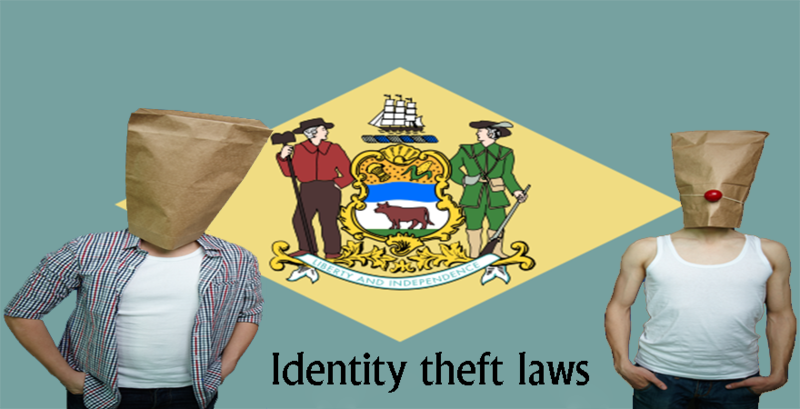 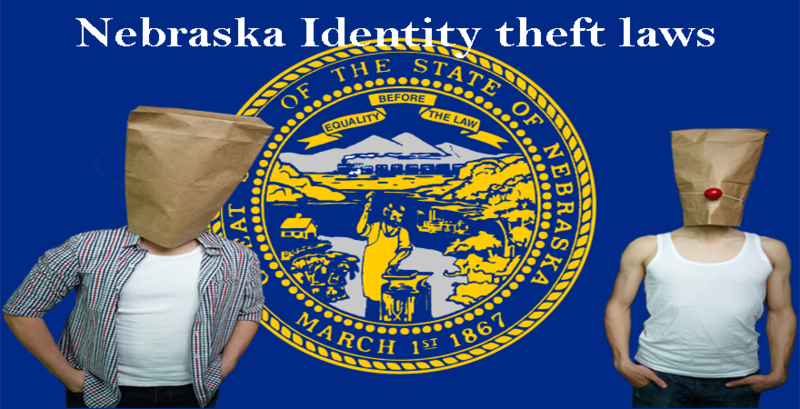 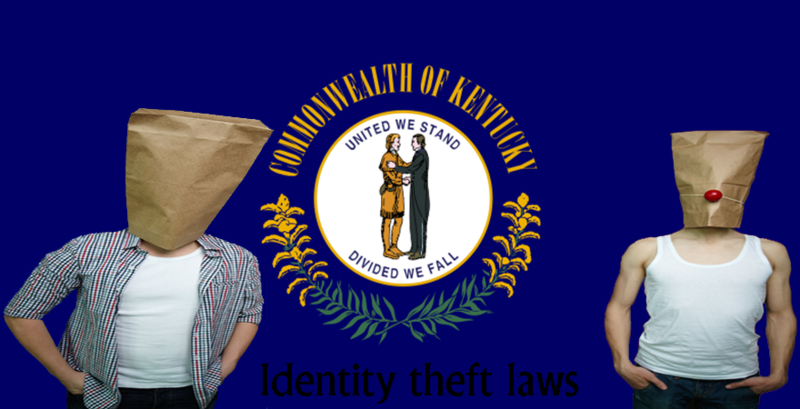 New Hampshire Identity theft laws: What Is New?